If you temporarily disable those security applications can our service start? Also, when you do a clean install… are you rebooting after uninstalling? It makes a difference. 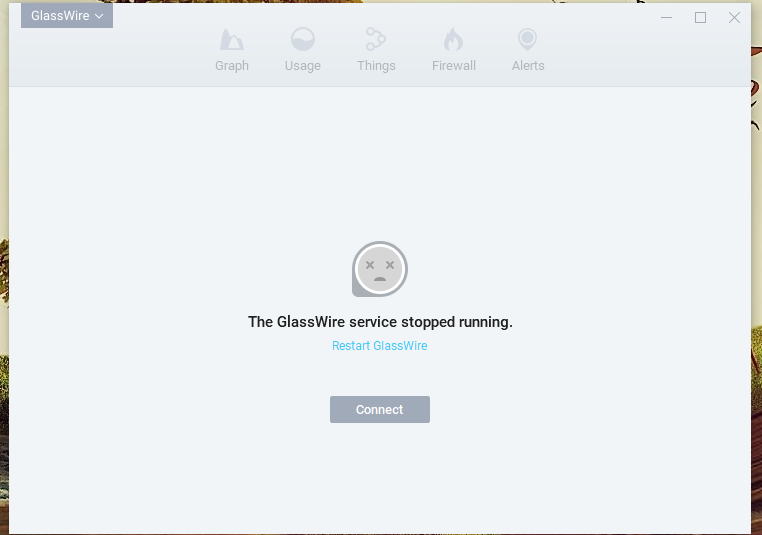 Also please don’t use a third party uninstaller application to uninstall GlassWire or it can make this problem worse. Can you check your services and see if the WLAN autoconfig service is running? If it is not, can you start it? What Windows version are you using? You say you have Elite (thanks for your support), did GlassWire ever work before for you and now it has stopped working, or has it never worked for you at all? I’m sorry for this issue. Let’s find the cause! Could you email us some logs? It will help us diagnose the problem. IMPORTANT: log.conf cannot end in .txt so please be sure to remove that extension on the file or this will not work. Sorry! What is it in English? Can you give a rough translation? Also did the log instructions above work? We need the logs to find the cause of the issue. Is the base filtering engine service running?